As the government continues to caution people against tobacco and e-cigarettes, a study by the North East Hills University (NEHU) has stated that Electronics Nicotine Delivery System (ENDS) or vaping has minimum health and safety concerns compared to high risk associated with conventional cigarettes. 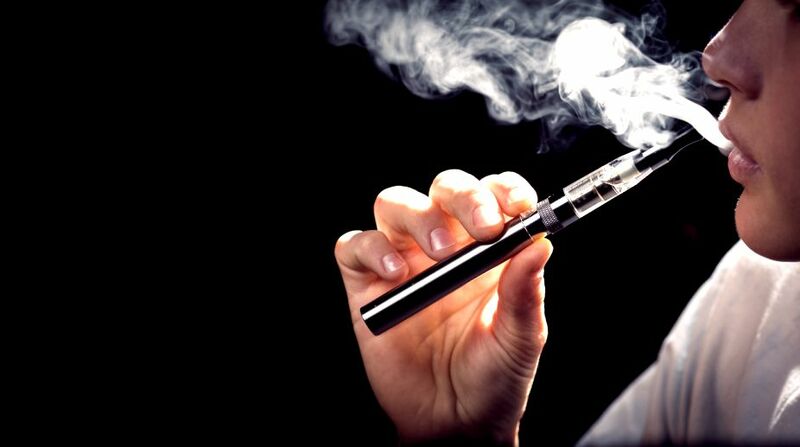 According to study, researchers, who undertook an evidence-based audit of published scientific literature on the issue, came to the same conclusion in their paper titled “Electronic Nicotine Delivery Systems (ENDS) as a substitute for conventional cigarettes. “Our systematic meta-analysis of published literature compares the health and safety aspects of vaping using ENDS with smoking conventional cigarettes. We find that ENDS have minimum health and safety concerns compared to the high risks associated with conventional cigarettes,” said the study. According to the recently published study, people who have been wanting to quit cigarettes can also switch to ENDS which is gradually much lesser harmful. In a similar study by University of Catania in Italy has revealed that no evidence of a lung injury amongst even the heaviest e-cigarette users, in the form of physiological, clinical or inflammatory measures. The study stated that no changes were observed in the blood pressure or heart rate of the young e-cigarette users. “There was no evidence of health concerns associated with long-term use of e-cigarettes in the relatively young users who did not smoke tobacco,” said Riccardo Polosa, Director at the University of Catania. For the research, published in the journal Scientific Reports, the team conducted a three-and-a-half-year-long comparative study on a group of daily e-cigarette users aged between 23 and 35 years, and another group of young adults who have never smoked. The researchers examined health factors like blood pressure, heart rate, body weight, lung function, respiratory symptoms, exhaled breath nitric oxide (eNO), exhaled carbon monoxide (eCO) and high-resolution computed tomography (HRCT) of the lungs in both the groups. “No pathological findings could be identified on HRCT of the lungs and no respiratory symptoms were consistently reported in the e-cigarette users,” Polosa added.